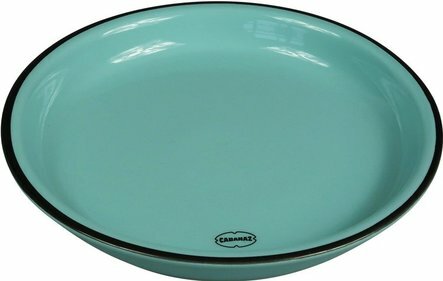 At an American dinner you think as fast as the fifties, chrome and enamel dishes. 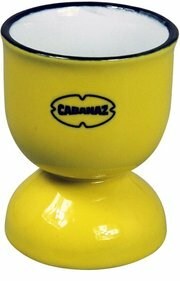 That feeling brings Cabanaz back with the Retro service. 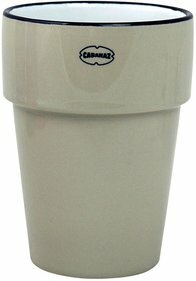 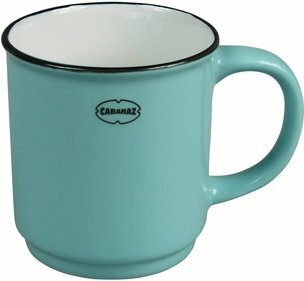 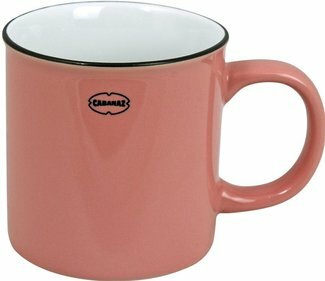 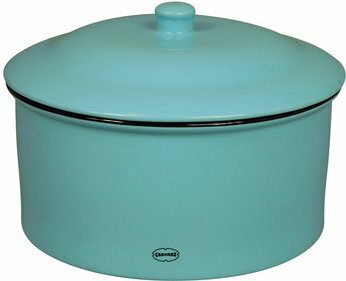 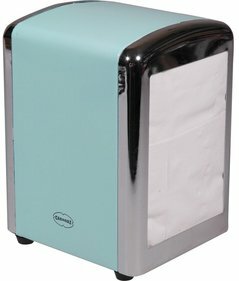 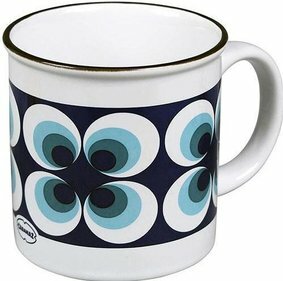 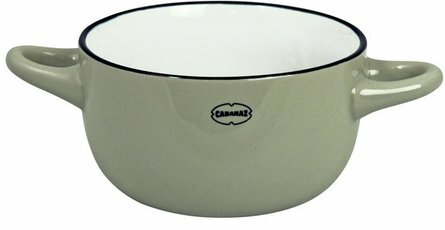 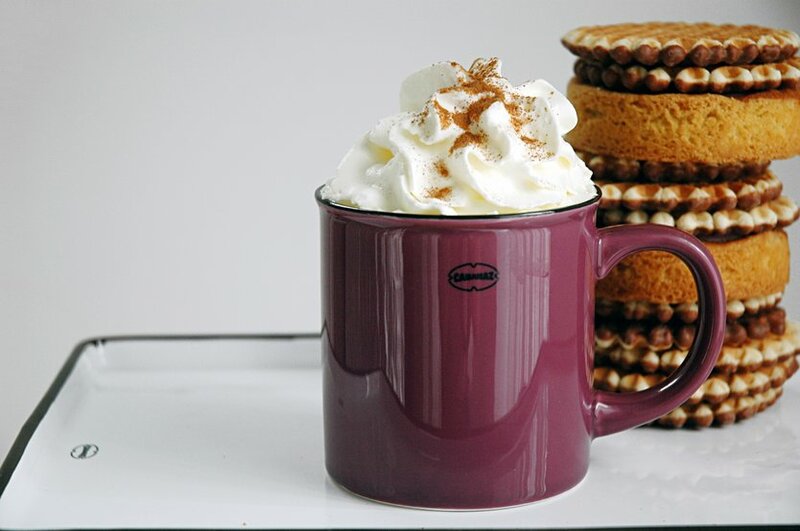 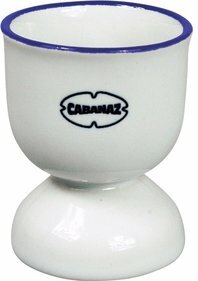 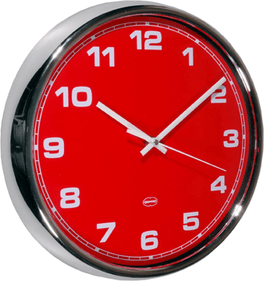 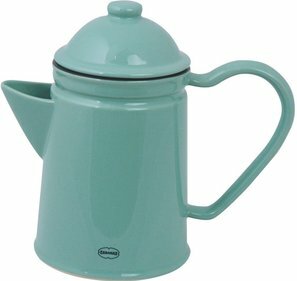 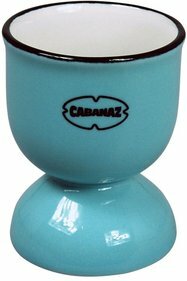 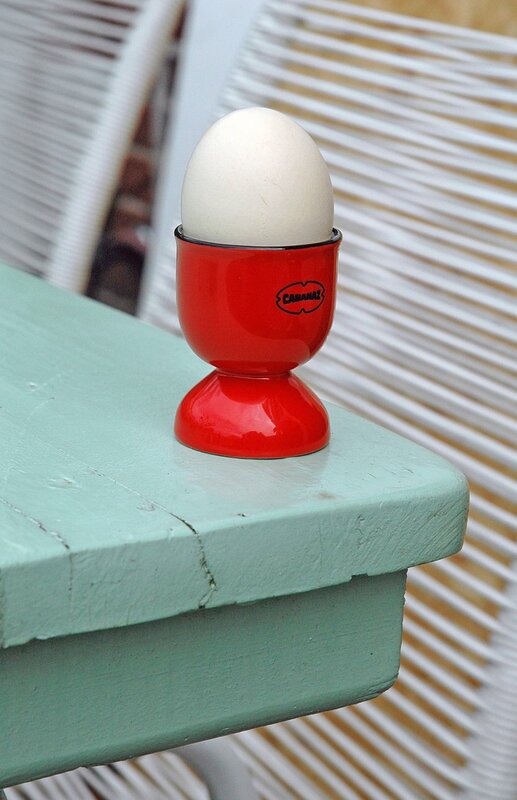 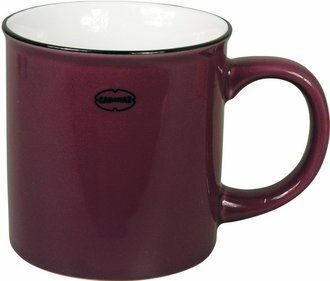 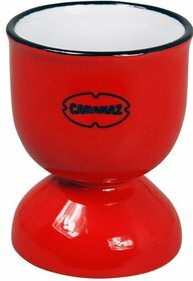 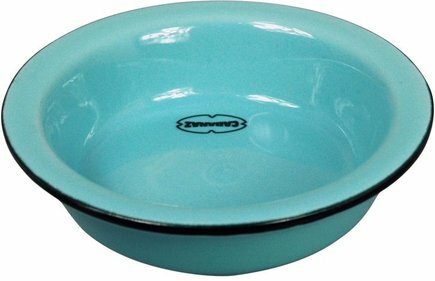 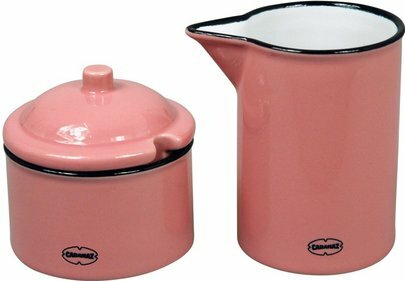 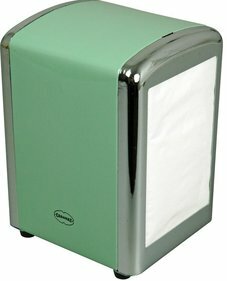 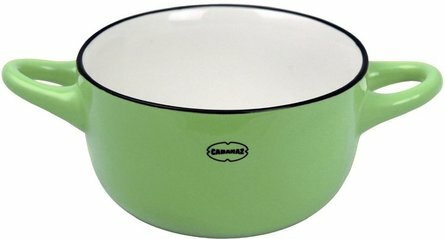 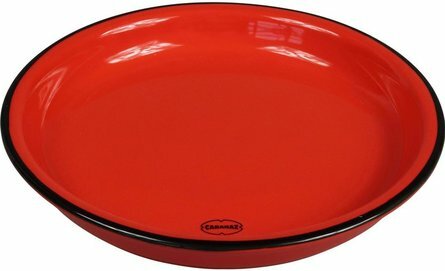 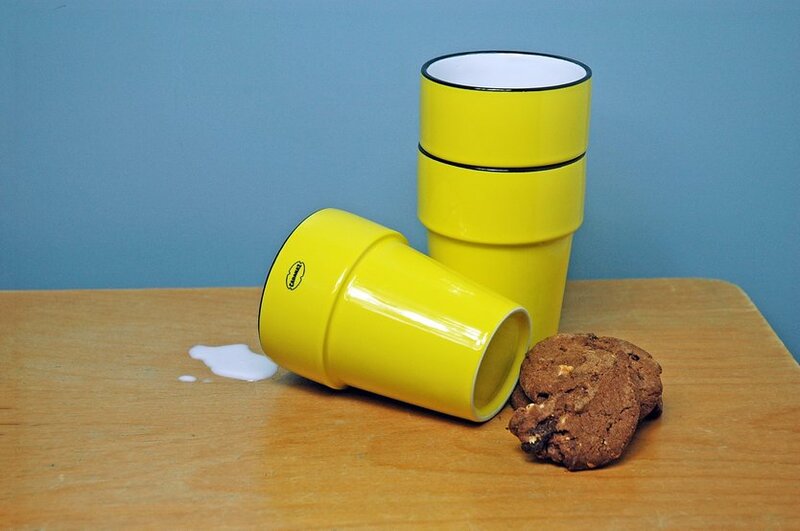 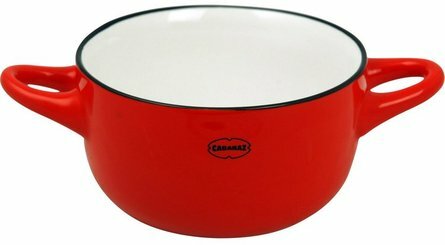 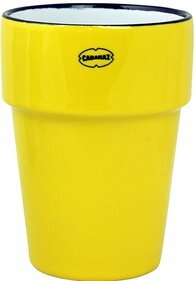 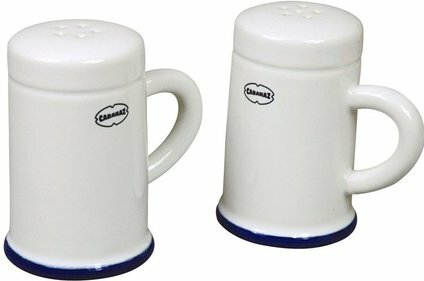 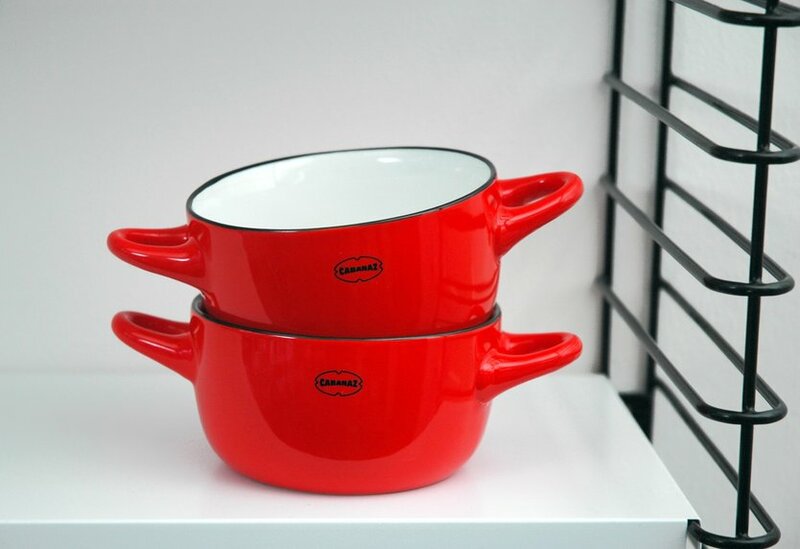 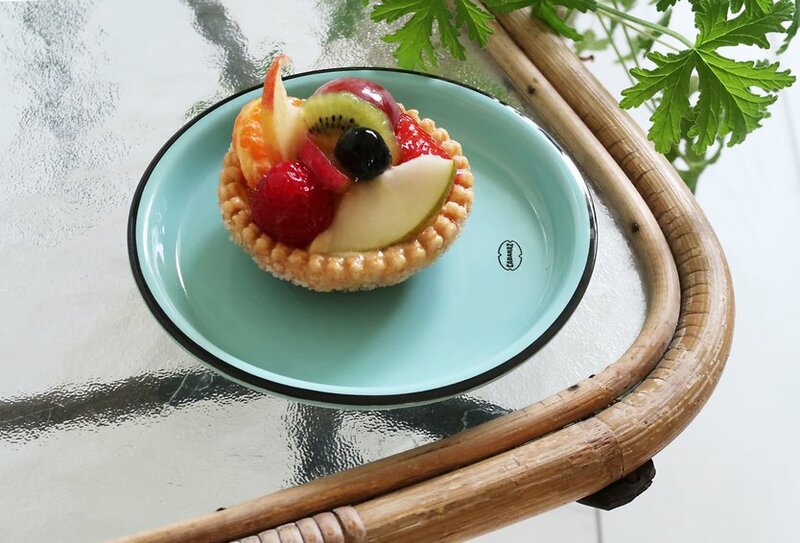 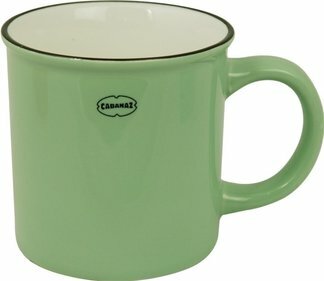 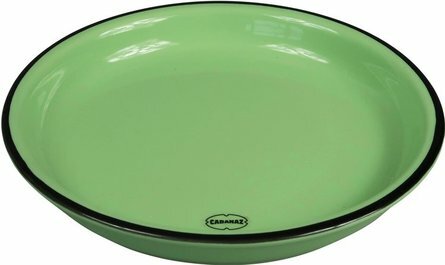 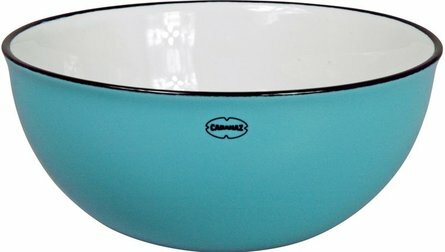 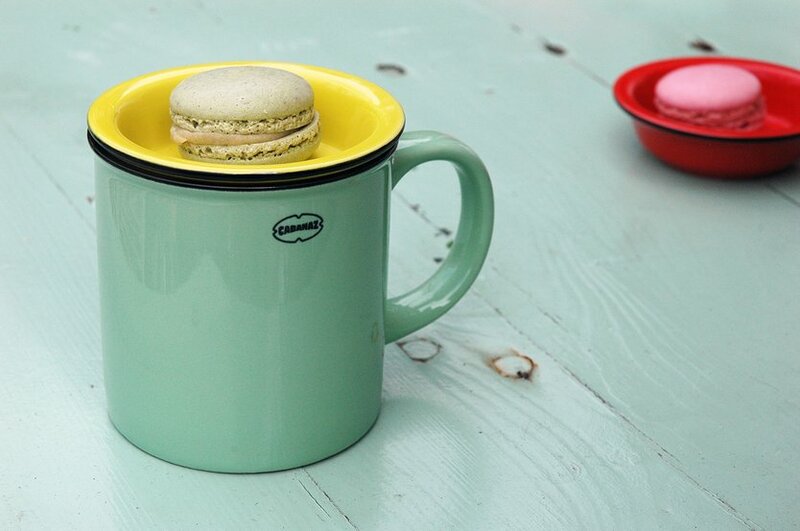 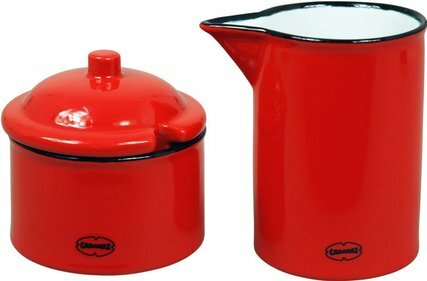 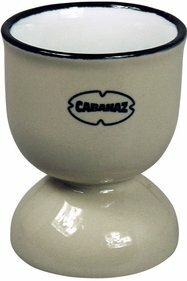 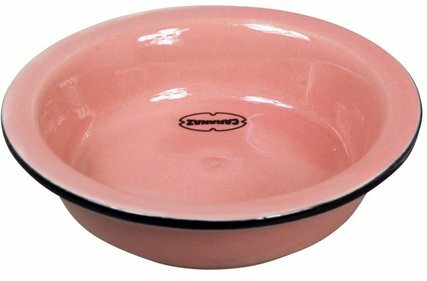 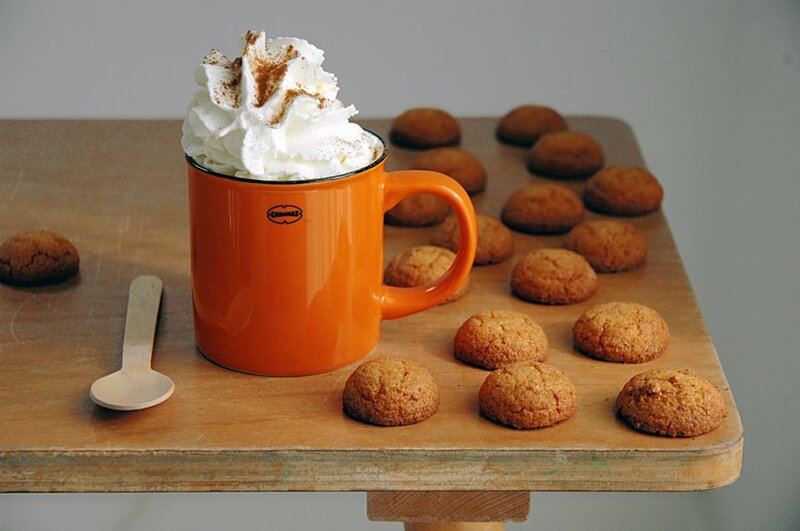 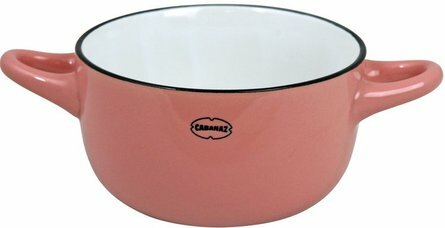 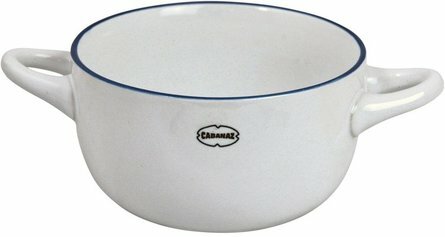 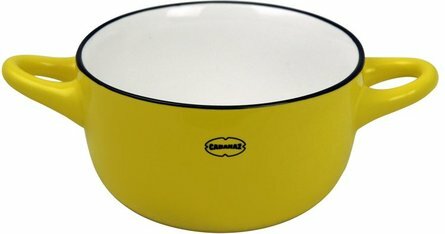 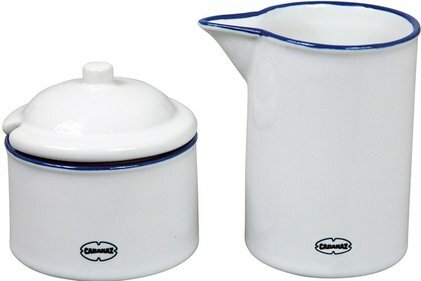 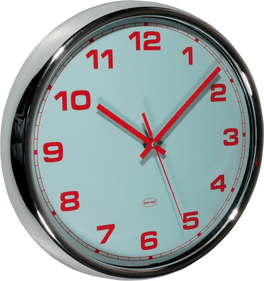 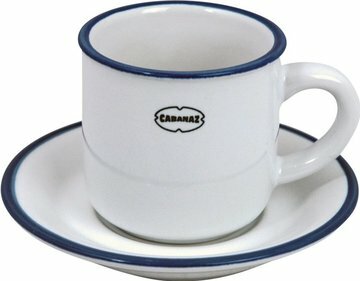 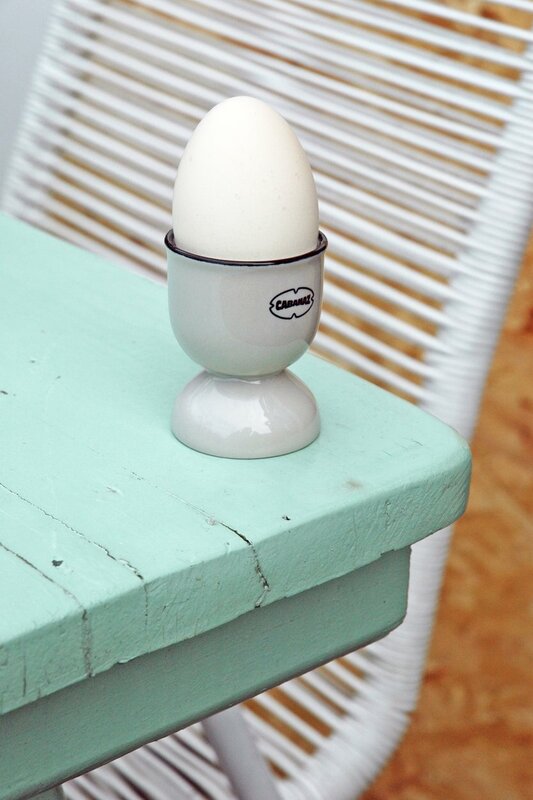 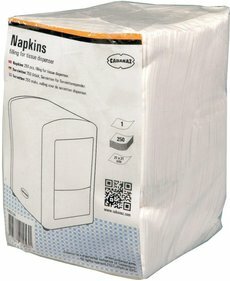 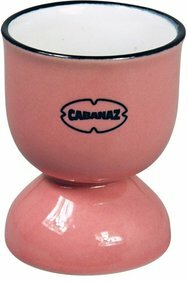 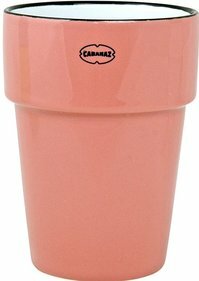 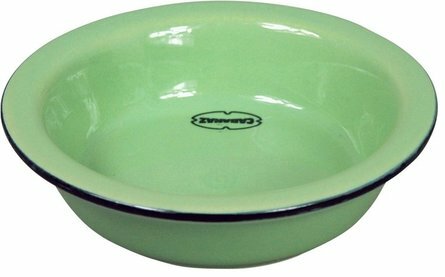 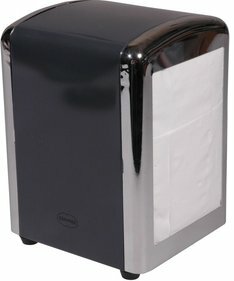 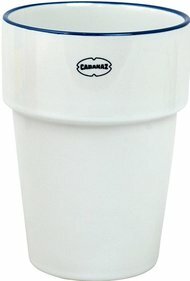 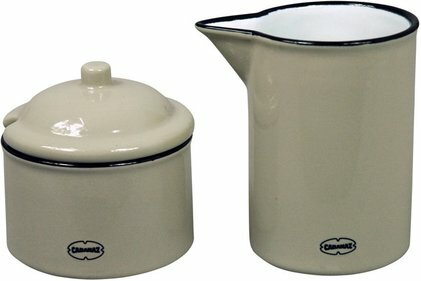 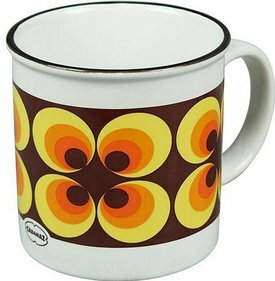 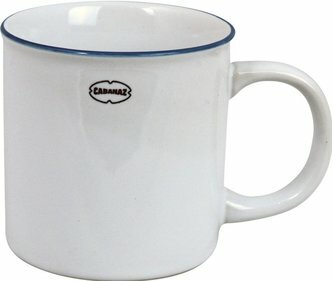 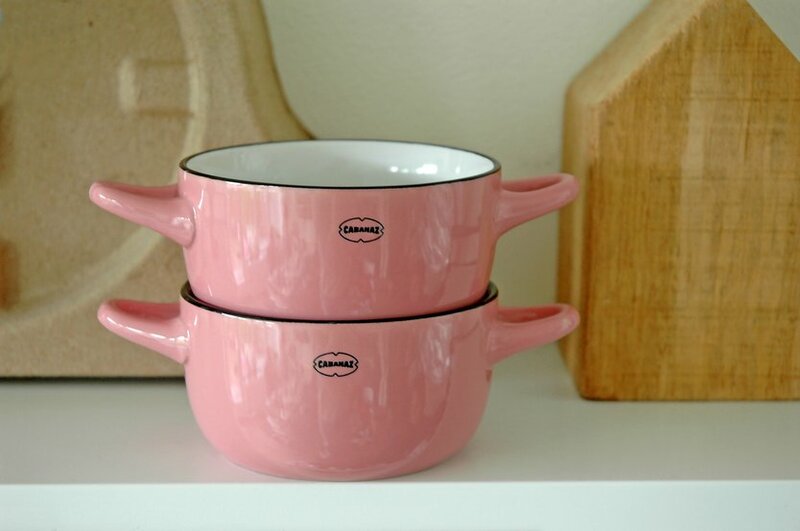 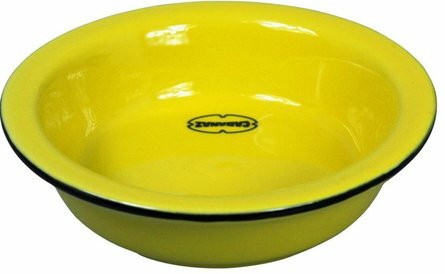 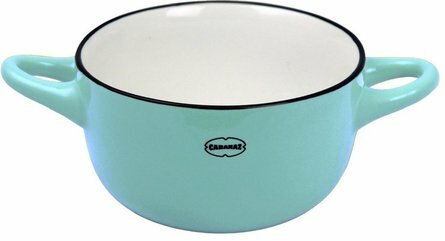 Cabanaz is the brand for retro and stylish kitchen and home accessories. 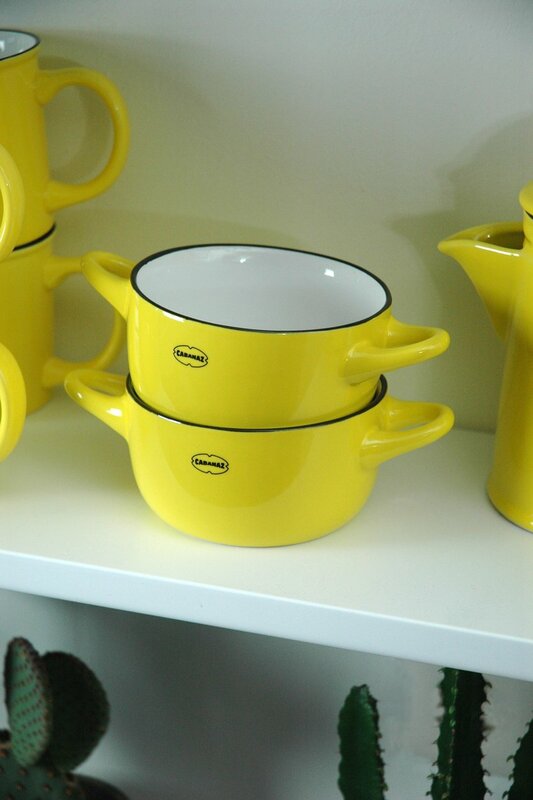 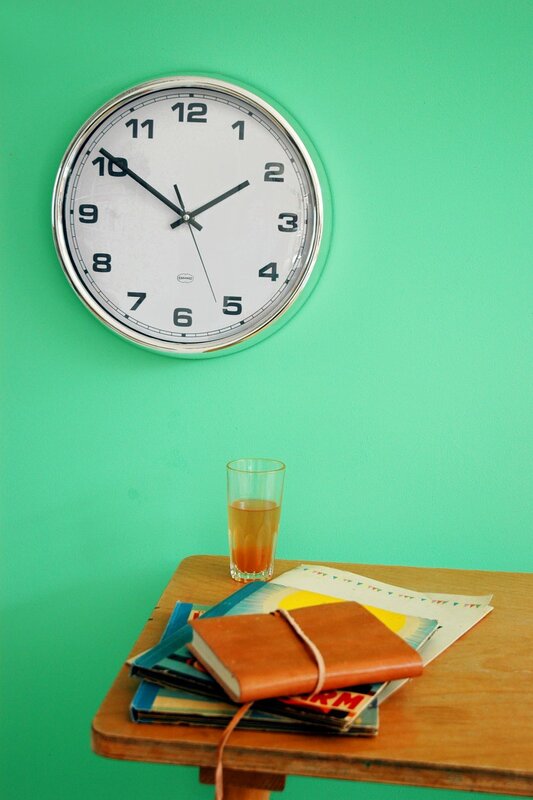 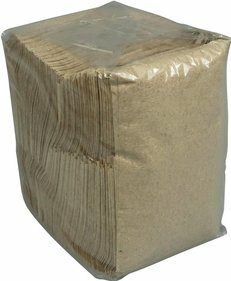 The collection offers a varied range of useful products with the recognizable vintage look. 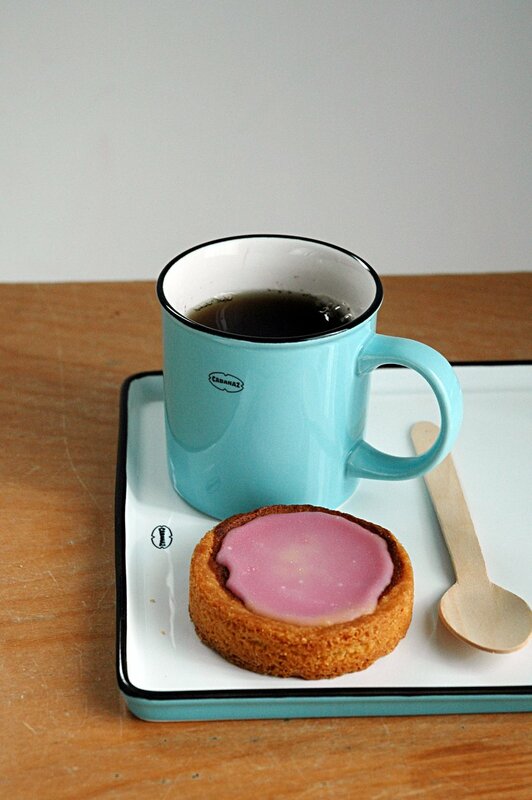 Nice to collect and combine. 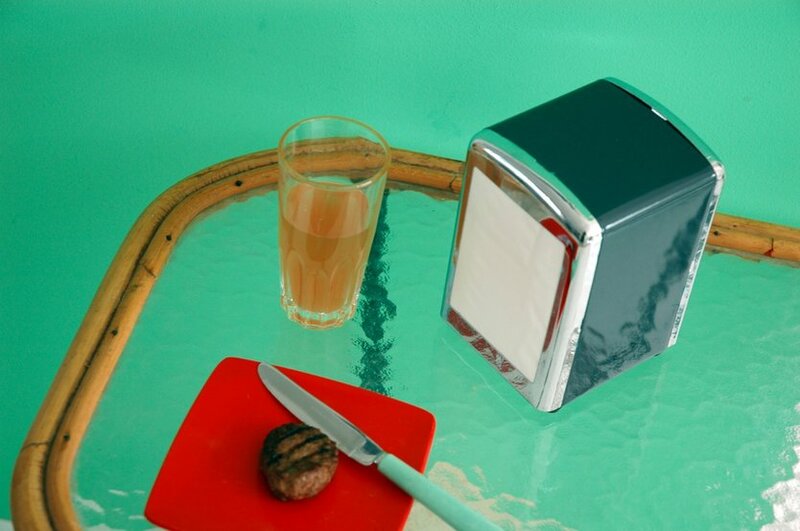 These stylish retro gadgets should of course not be missing in your interior.